Dazzler is Rashmi's older sister. 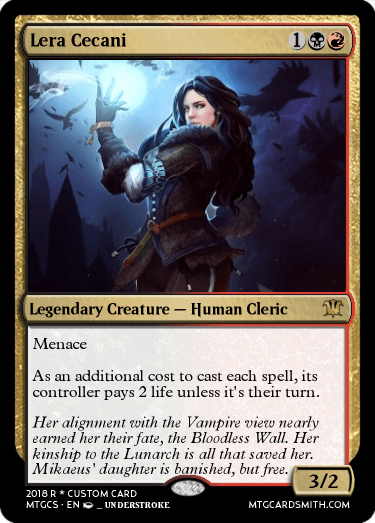 She is physically more powerful then Rashmi, and can summon creatures to her side faster then her sister, and has the ability to restore order. Rashmi strives for order, but her approach is vastly different then Dazzlers. The two have a very rough history and have not seen each other since their youth, that is, until now. 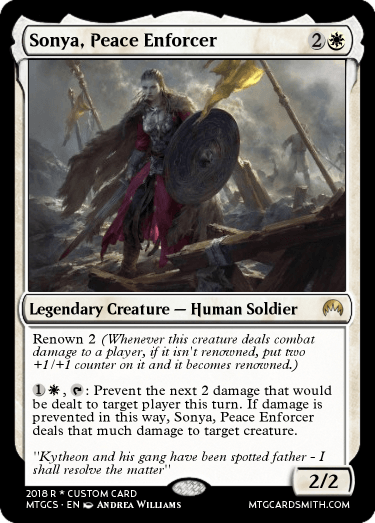 Rashmi was in a heated battle against all odds with Tezzeret, and when it looked as though she was about to be defeated, an army of Beasts came to her aide. 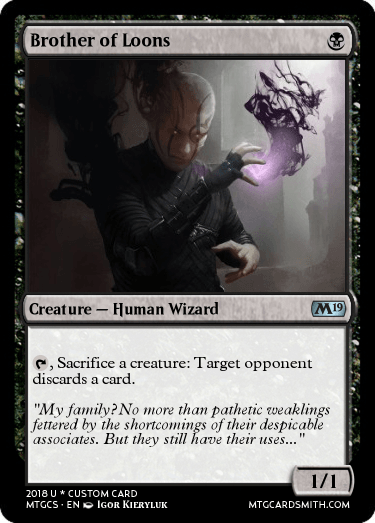 Not understanding fully what was going on, Tezzeret tried to defend himself from the 'overwhelming stampede' of creatures, but there was just too many for him and his artifacts to withstand. 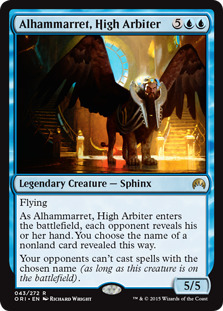 Tezzeret fleed, while his artifacts that he tried to make become creatures went back to being inanimated objects, clanking and falling to the ground as his departure also meant they was not creatures anymore. 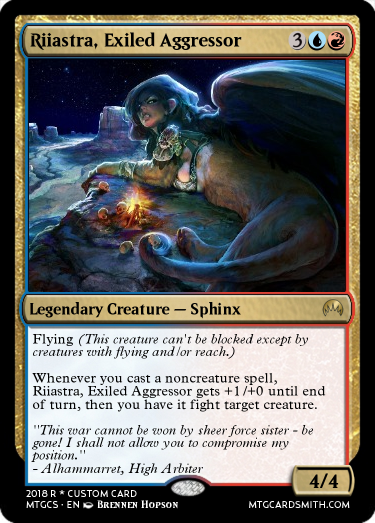 With Tezzeret gone, Rashmi couldn't figure out why the Beasts avoided trampling over her, and when she tried to look and survey the scene, a bright light ascended from the horizon. It grew closer to Rashmi. Once it got close enough, the light descended, and a figure emerged from where the light was: It was Dazzler. "Long time, sister." Said Dazzler. 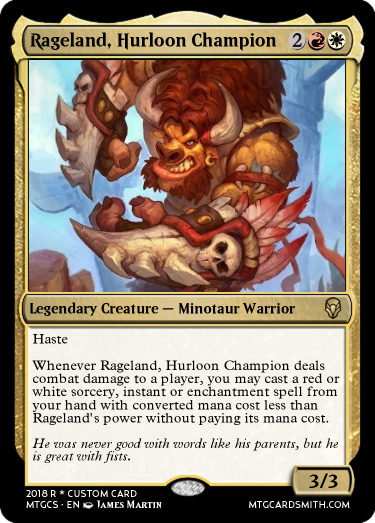 "Heard you could use a hand." 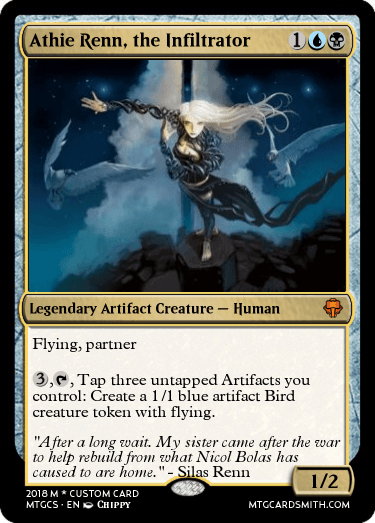 @Dechujoh64 go look at Dazzler again, she has 'flavor text' now. 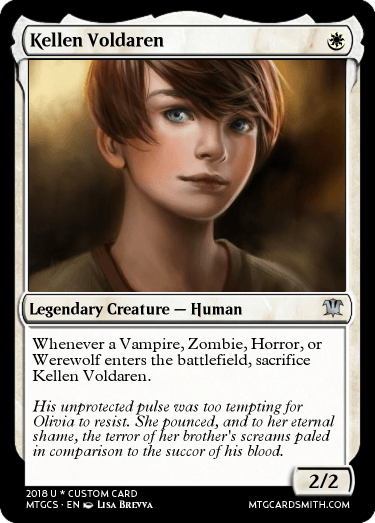 Many thanks to @DomriKade, @ningyounk, @Phelgming, @Tomigon, & @Platypusburger for their help with this update. 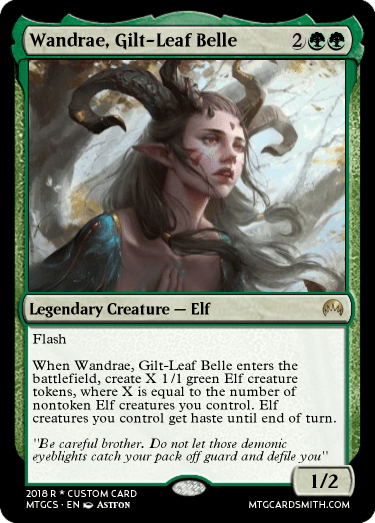 So in theory what if the flavor text didn't fit on the card? 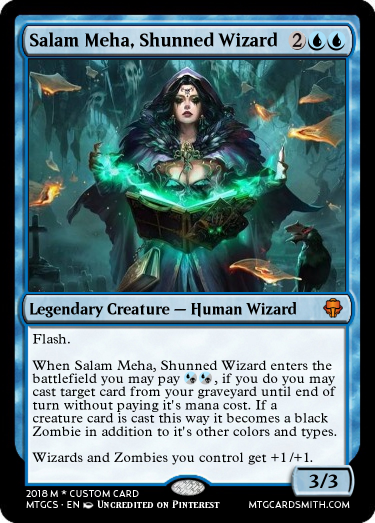 Sora and Salam's flavor texts are in the comments since they wouldn't fit on the cards. 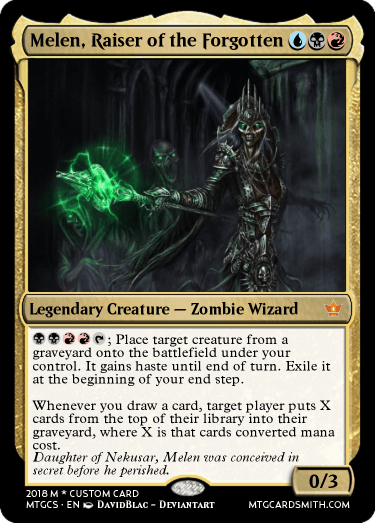 As one would expect, the liches that spread through history, those who are well known, always have some form of plan before they succumb to un-death to ensure they aren't slain immediately or hunted down with ease. 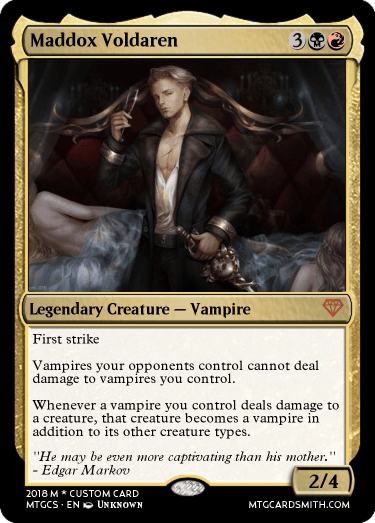 Enemies of Nekusar were right in assuming his death and rebirth were his plan, however they didn't know the half of it. As a part of his plan him and his queen conceived and raised a child years before he eventually murdered her, leaving him and his child as the last of his family for the throne. 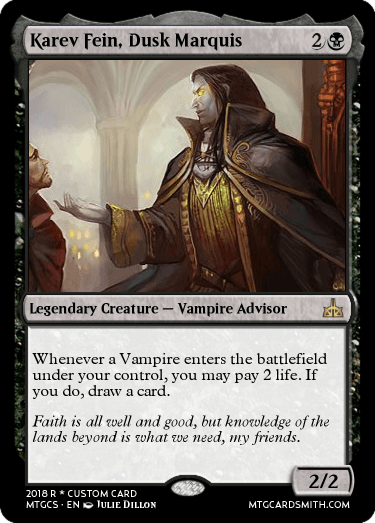 Not to long after, he preformed the rites that would lead to him becoming Nekusar, the Mindrazer, and with his tutelage his daughter soon followed, allowing them to reign supreme together for years to come, at the cost of only their lives and sanity. 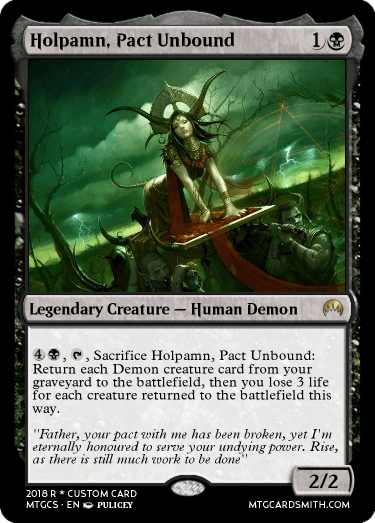 So the flavor text on this card is to show how the sister was going to help with rebuilding after the war that happened from Nicol Bolas at the Alara plain. Even though they may be family. They do not like each other. 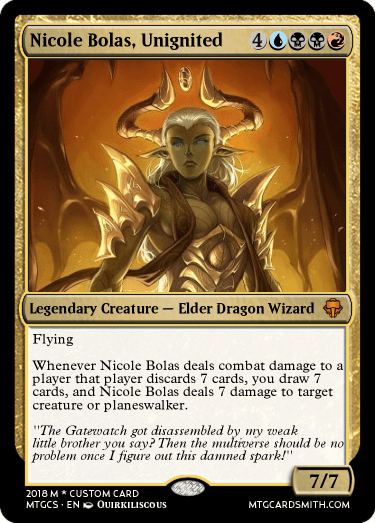 As Rakka Mar went to Nicol Bolas's side of the war caused Vilve to go after Rakka and try and stop her or if she has to, she will have to kill Rakka. 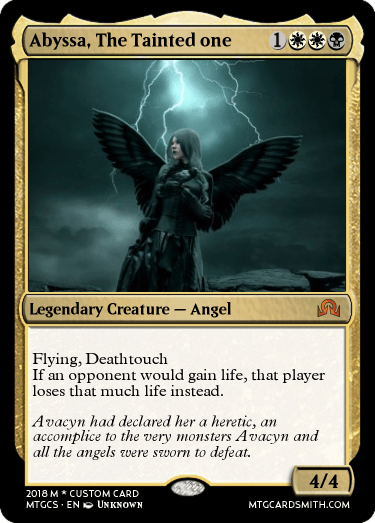 You're supposed to choose a Legendary Creature. 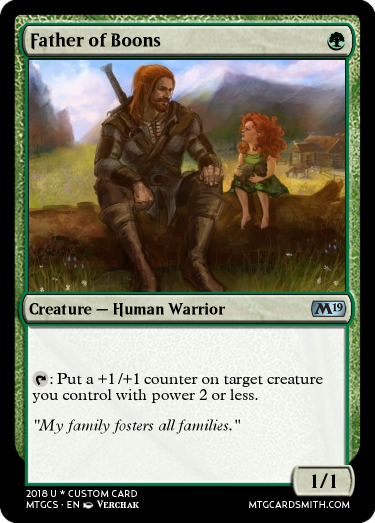 @Dechujoh64 does the existing Mtg legend have to have no family at all according to the lore, or just not have a specific known family member get a card printed yet? @Temurzoa: you win the internet. 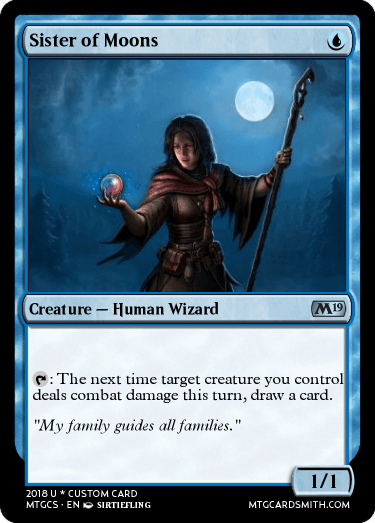 I think no specific card for its family is fine. @bnew07 @Dechujoh64 wants the creature to have no known family. @KalamMekhar, thank you! I am very proud of the Family. 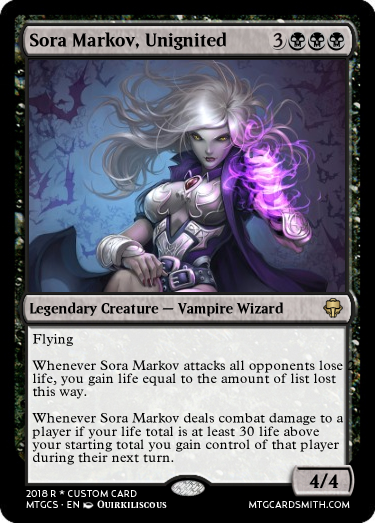 Does Mikaeus the Lunarch have any known family? I don't recall that he does but I'm not for certain I'll find out for ya @Faiths_Guide. 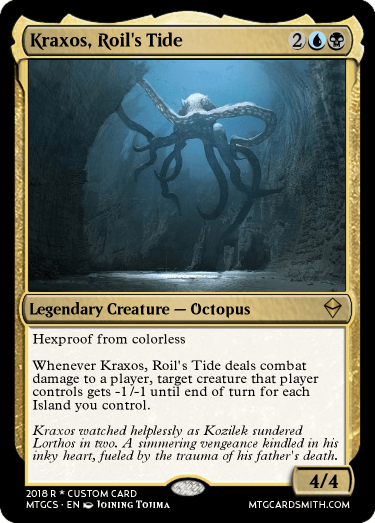 Kraxos was just a hatchling when his mighty Progenitor fell to Kozilek. 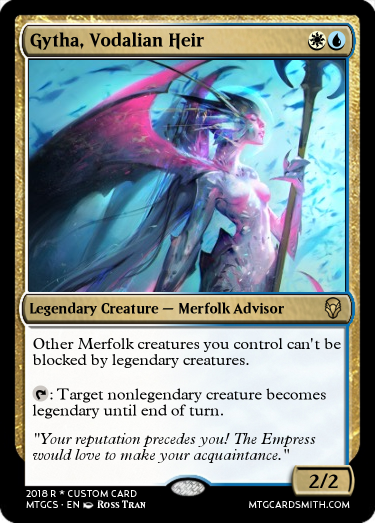 He stalks the seas, intent on eradicating any Eldrazi left on Zendikar. 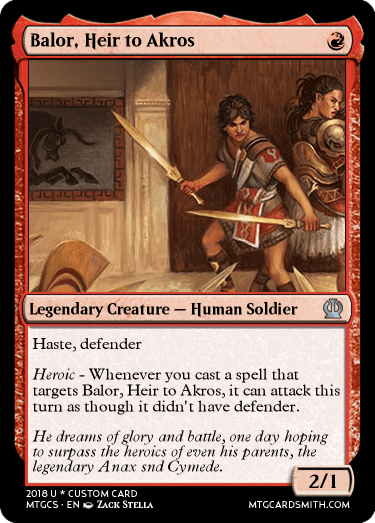 Balor is too young to fight for Akros, so he dreams of glory that even his parents have not yet achieved. 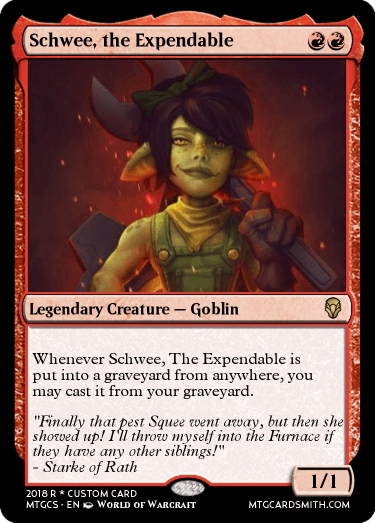 The sister of Squee, Schwee lacks his immortality but inherited his penchant for troublemaking and sticking around no matter what, much to Starke's chagrin. 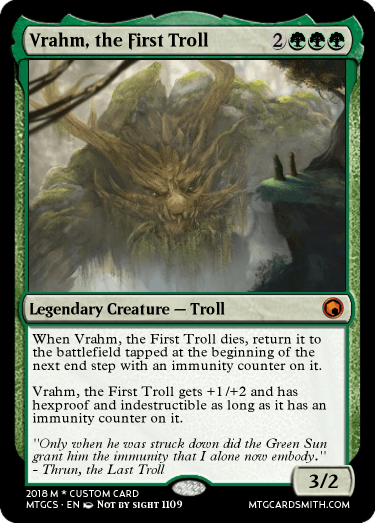 Thrun's invulnerability originated with his ancestor Vrahm, who was the first Troll to be blessed with the protective aura that his progeny inherited. 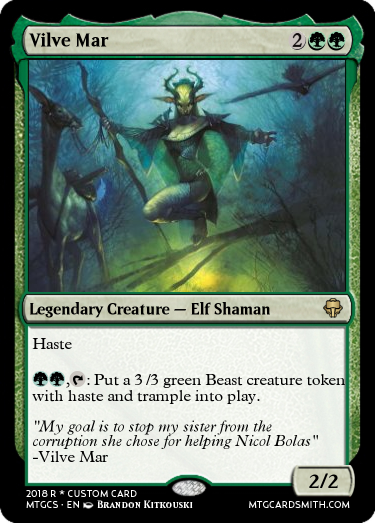 Nature willed that he had to prove his mettle first, and only after falling in battle was the Green Sun's boon bestowed to him. 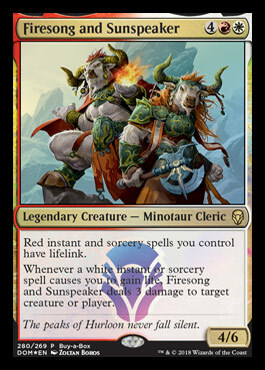 Powerful cards themselves but when teamed up, squad. Sheleik is half-brother to Shanna. He works according to the Cabal, taking their orders but demanding pay. Karev Fein, brother of Mavren Fein. While the latter believes in faith, the former believes in knowledge.